A Pennsylvania State University study compared the nutritional composition of eggs on cool-season grasses grass, alfalfa, and clover pastures to eggs produced commercially. The results show that the pastured eggs had higher levels of Vitamin A, Vitamin E, and Omega-3 fatty acids. Among the pasture group, the eggs of hens foraging grasses had 23% more vitamin E than the eggs from hens on clover. Important to note is that the researchers restricted the amount of feed to the pasture hens. 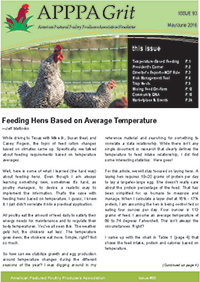 The pasture hens received 38% less feed in the study. Caged hens received 113 grams per hen per day compared to 70 grams per hen per day for the pasture groups. As a result, the pastured hen egg production was down 15% and the pastured birds weighed 14% less. 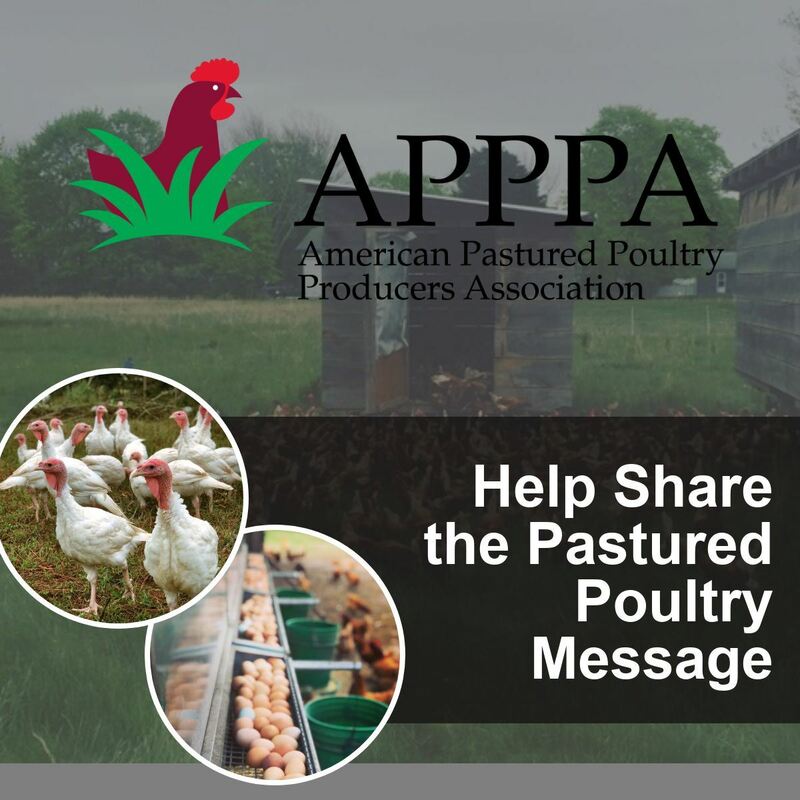 Intentionally limiting the amount of feed to a significant level below the breed’s genetic requirements is not a recommended pastured poultry feeding practice because it will adversely affect performance. A 2001 comparison of eggs produced in a real-world pasture system to conventionally produced eggs with similar nutritional findings to the Penn State study. Source: Vitamins A, E and fatty acid composition of the eggs of caged hens and pastured hens, Kartsten, H.D., et al. Renewable Agriculture and Food Systems: 25(1); 45-54. 12 January 2010.